The family Murchisonellidae is discussed to set it into its context among the Gastropoda and to add a dimension to Peñas & Rolán’s subsequent review of the species of the subfamily Murchisonellinae. It is concluded that the name Ebalidae Warén, 1995 was validly introduced and worth at least subfamily status as a sister group to Murchisonellinae. The family name Anisocyclidae van Aartsen, 1995 is considered to have a type species closely related to that of Eulimella (Pyramidellidae: Eulimellinae). Recent molecular work dates the separation of Murchisonella and Ebala back to the Carboniferous which may be an underestimate since it is likely that the earliest appearance of Heterobranchia still is unknown. In the discussions about other similar cases, Graphis is formally transferred from Aclididae (Caenogastropoda: Neotaenioglossa) and placed among the lower Heterobranchia in the family Graphididae, in accordance with recent molecular work. Tofanellidae is possibly an older name for Graphididae. 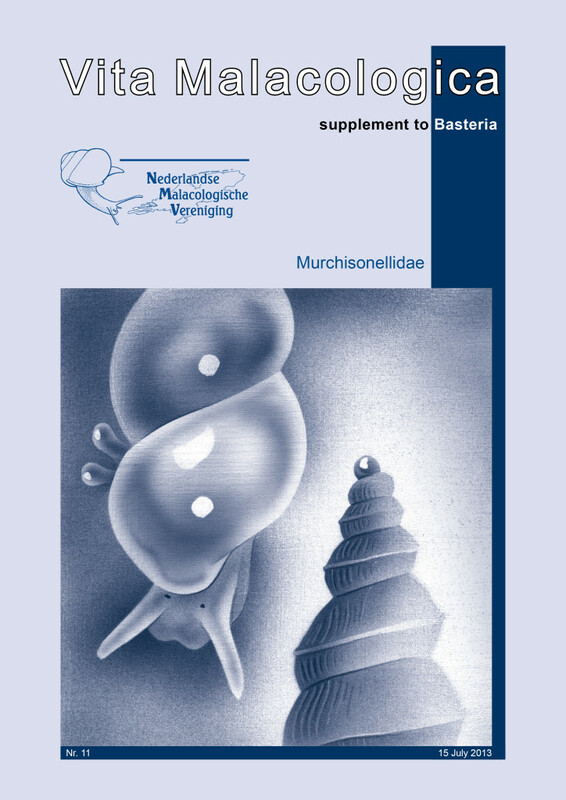 It is concluded that Murchisonellidae is probably the oldest, safely recognised, still living gastropod family. The recent species occur in fairly shallow water, 0-50 m depth and nothing is known about their nutritional ecology or what they use their modified radula for. The characteristic protoconch is inferred to be the result of planktotrophic development in most of the species. A revision of the species of two genera of the family Murchisonellidae Casey, 1904, which have Recent representatives: Murchisonella Casey, 1904 and Pseudoaclisina Yoo, 1994, is presented. All the known species are figured, their morphologies described and comparisons made. In the first genus, Murchisonella, 22 species are recognised, from which 10 are new; in the other genus, Pseudoaclisina, there are 7 which all are new species for science.